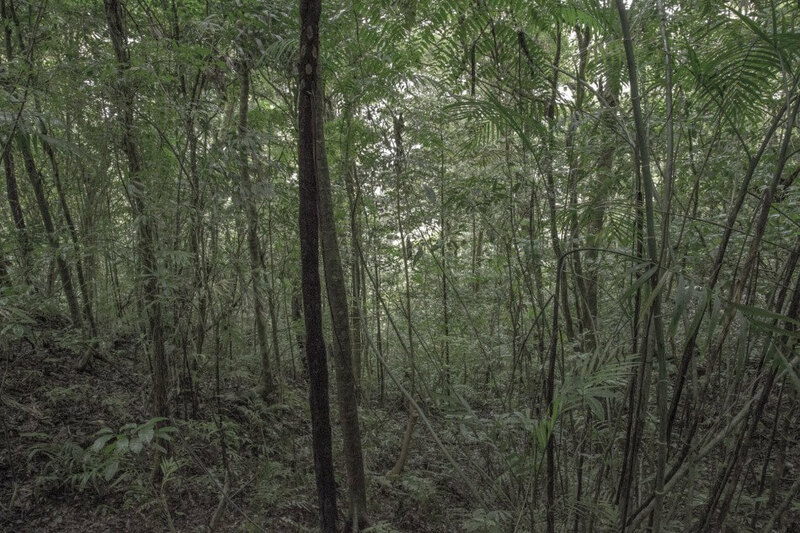 Matthew Swarts, La Reserva Curi Cancha, Monteverde, Costa Rica, 2014. I had the deep pleasure of returning to Costa Rica after a twelve year absence, if only for a week this month. Much had changed in the years since I lived in Moravia on a Fulbright grant. I am delighted to have had an exquisite walk in the Curi Cancha Private Reserve in Monteverde’s cloud forest. Here are a few images to begin what I hope will be a much more comprehensive project.